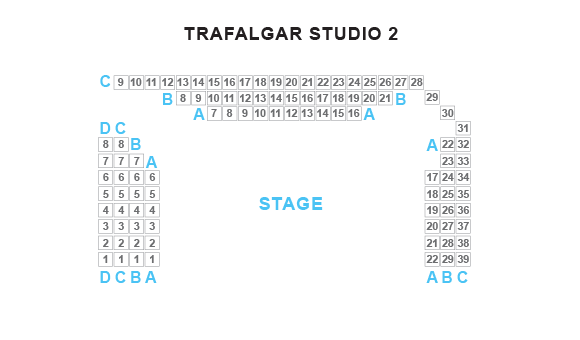 We do not curently have theatre tickets available for Four Minutes Twelve Seconds This could be because we have simply sold out or it could be that this show is no longer running. The information on this page remains purely for historical and informational purposes. "He says they all do it. These kids, you know, they’ve got their phones. Film everything. Can’t say I blame them. I would at that age." 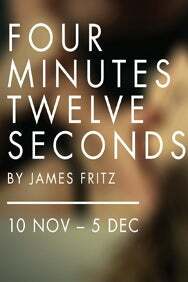 Following a sold out run at the Hampstead Theatre and Olivier Award nomination last year, Four Minutes Twelve Seconds comes to Trafalgar Studios 2. Seventeen year old Jack is the apple of his mother’s eye. Di and David have devoted their whole lives to giving him every opportunity they never had  and as a result, Jack is smart, outgoing, and well on his way to achieving the grades to study Law at Durham University. As events begin to accelerate, Di and David start to doubt Jack’s closest friends, Jack himself, and ultimately themselves  who can they trust? In a world where smartphones are ubiquitous, James Fritz’s deeply provocative and topical drama throws a light on the sorts of insidious opportunities new technology offers  where nothing dies online, except reputation. Four Minutes Twelve Seconds was James Fritz’s major stage debut play. It was nominated for an Olivier Award in April 2015 and was runner up for the Verity Bargate Award the previous year. Award-winning director Anna Ledwich’s previous work includes Donny’s Brain in 2012 and The Empty Quarter last year. Other theatre credits include Blue Remembered Hills (Chichester Festival Theatre), How Does A Snake Shed Its Skin (NT Studio/BAC/Edinburgh Festival) and Lulu (Gate Theatre/Headlong).